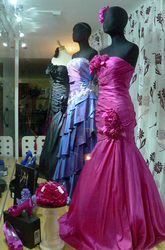 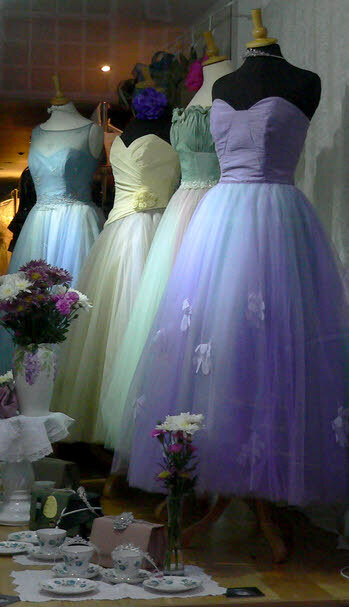 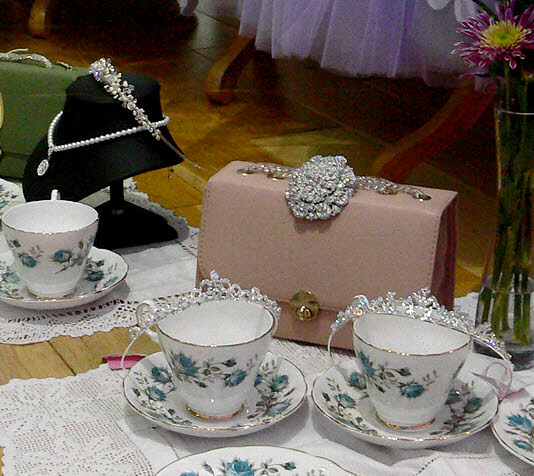 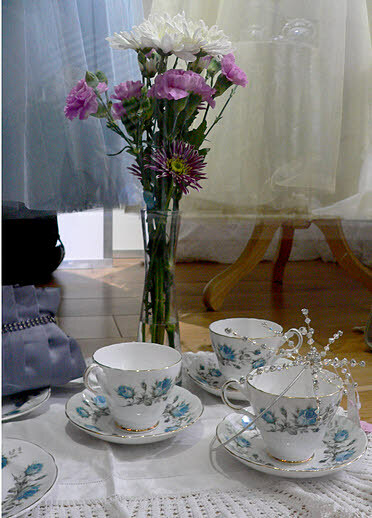 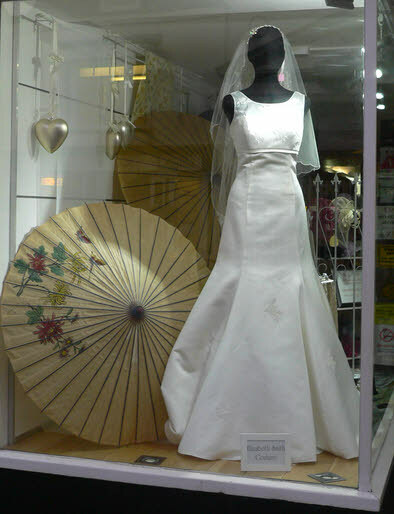 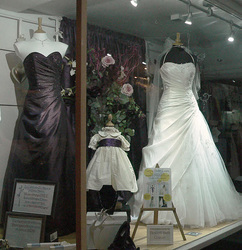 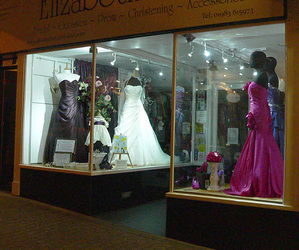 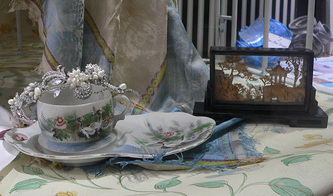 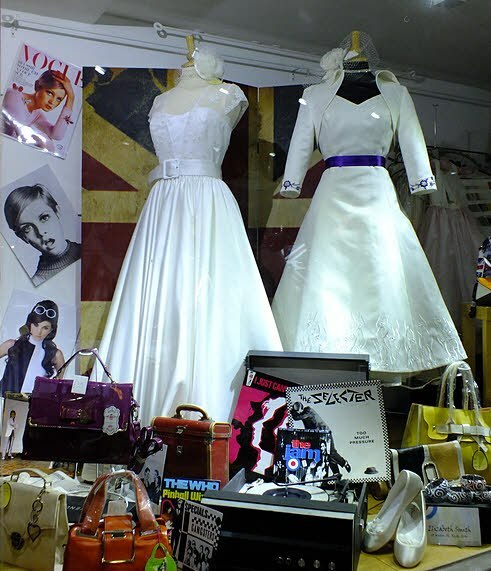 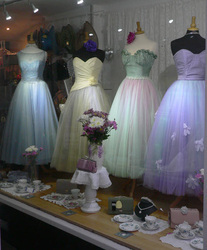 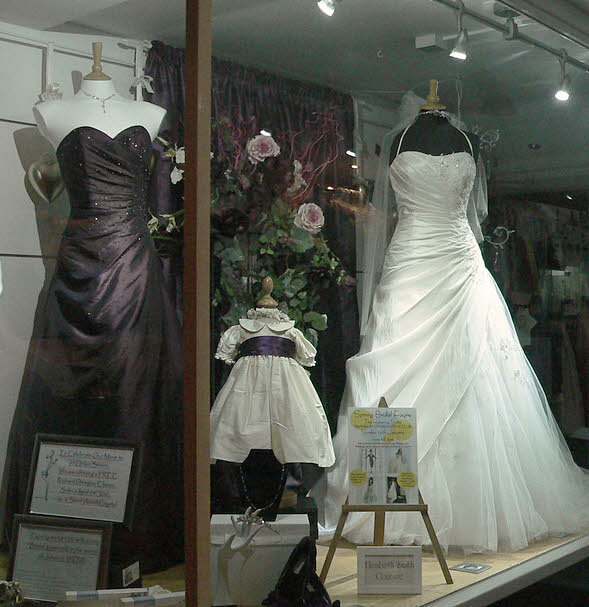 Window Displays - Elizabeth Smith - Gown & Accessory Showcase - SALE NOW ON. 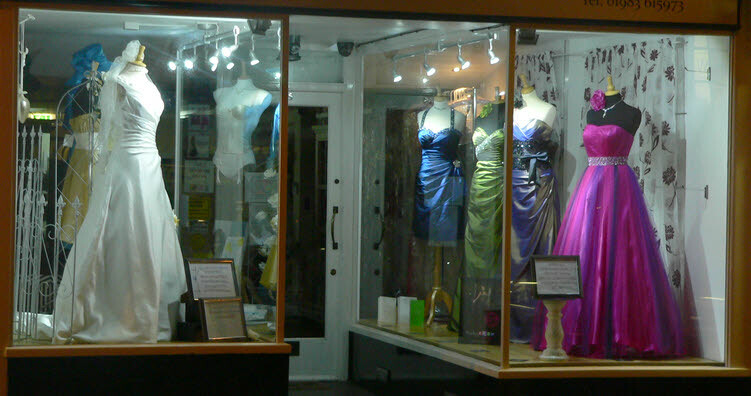 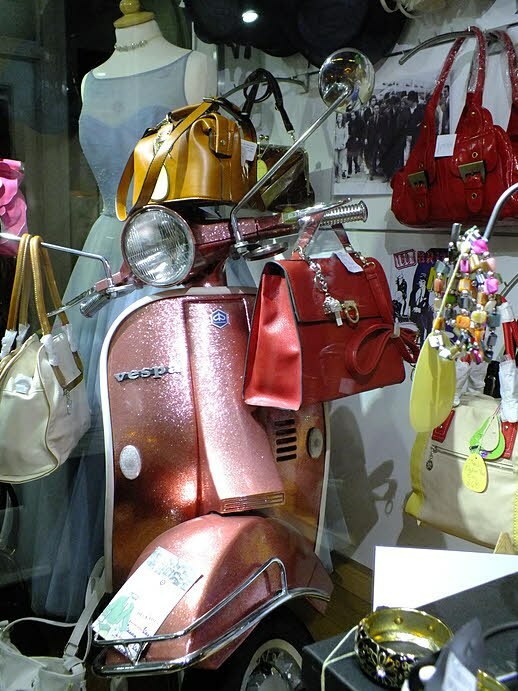 A window watchers dream for all who pass through Ryde on the Isle of Wight. 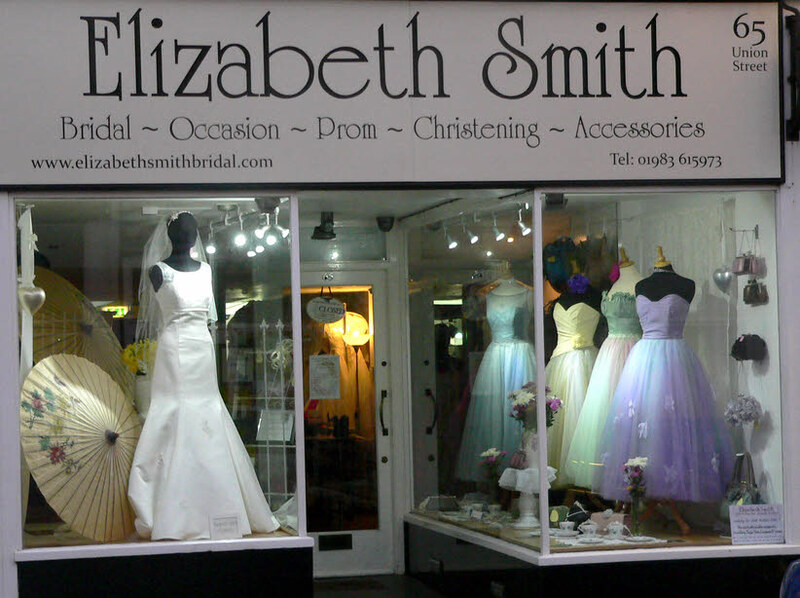 As the Home of Elizabeth Smith Gowns, The Team always try and come up with a novel and interesting way to display the latest designs. 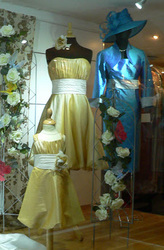 Often themed with a local event or seasonal story........... 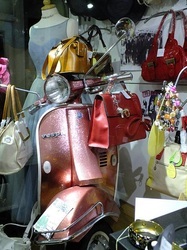 Always something new!